It’s been a while. I’ve had some personal stuff to deal with but I’m promising myself that 2017 is the year I do great things with my life and my lovely little blog here. I’ve only been blogging just short of 4 months and in that time, the amount I have learnt from being a part of this community is second to none. I never expected to receive the love that I did for something that I was so so nervous about finally showing. I love to write, but I’m always haunted by my own anxieties of rejection and critique. And now I look back and think…why! Everyone’s having their own battle and trying to do their own thing and want just as much support as the next person. And it’s been truly overwhelming. So 2017. It’s crazy! 2016 has been a mixture of a year. Big highs and bigger lows. It’s been a real weird one don’t you think! And while we’ve all been trying to figure out what the hell is going on, I’ve accumulated some great products and items that now, I just couldn’t live without. So this post, my friends, is called the Greats of 2016 because in my opinion, they’ve all helped towards making that topsy turvy year just that little bit brighter. N.B. I’m sorry I’m posting this halfway through January but that’s just LIFE. My makeup routine has improved profoundly since I started applying foundation with these bad boys. Foundation I used to find that was cakey, too thick and matte for me have turned into my can’t live without products. 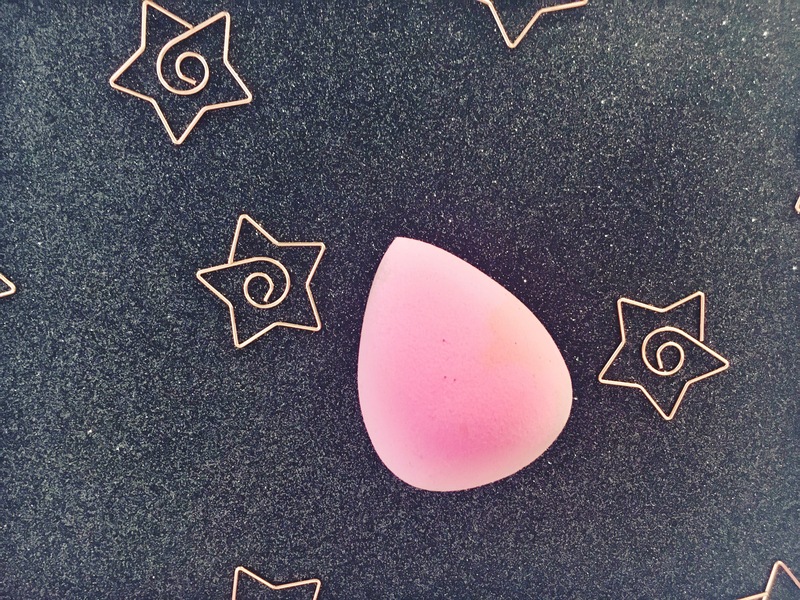 A damp beauty blender can save lives (okay, not literally) but for the days when your skins just not co-operating and it’s getting you down a bit, the dewy finish of makeup applied with the blender can just heal it ALL. 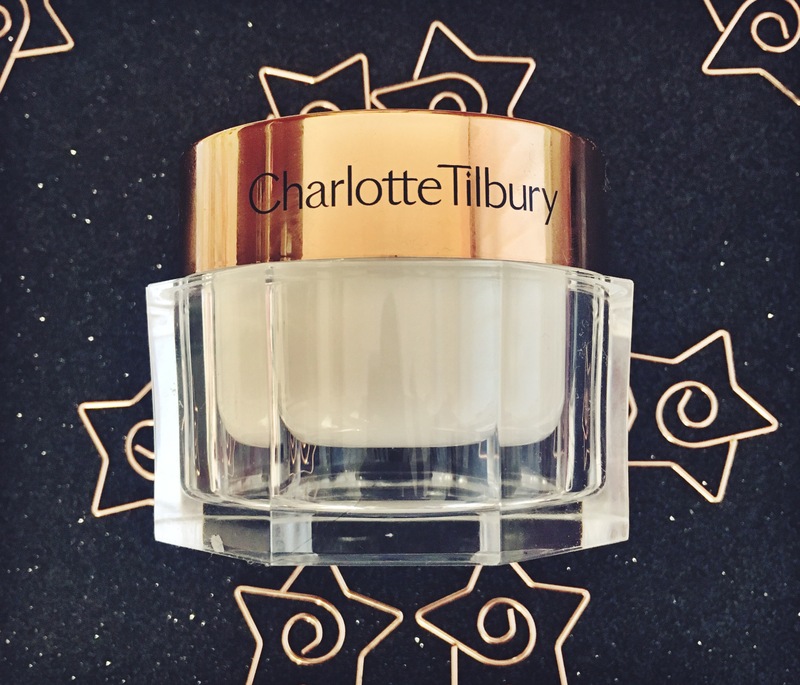 Charlotte Tilbury Magic Cream – A splurge to say the least. Or my favourite phrase to use and justify things with… ‘an investment.’ I first tried this at Christmas 2015. 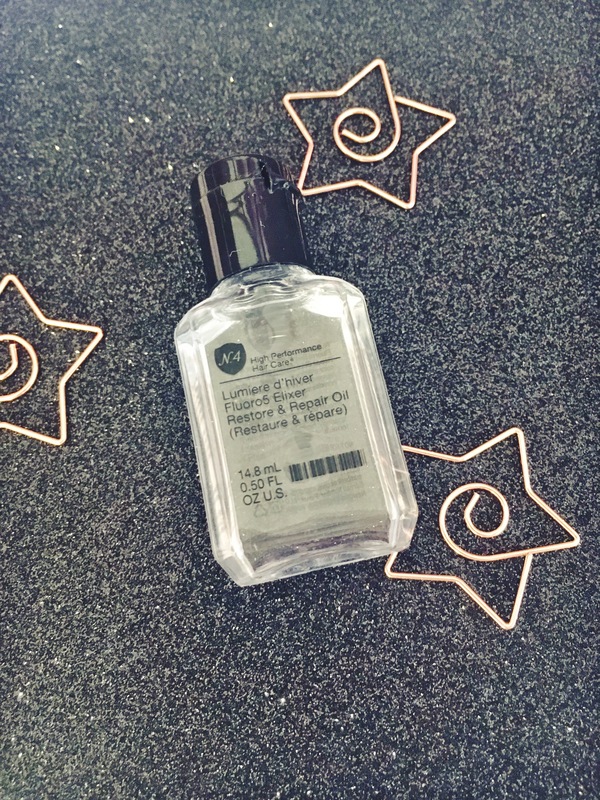 I got a tester pot and it greatly improved my skin and makeup routine. Things just improved. And then my oh so generous boyfriend bought me the real deal this Christmas. The whole full sized pot. I’m almost scared to use it up. My skincare routine has greatly downsized since the beginning of this year but one thing I will always take time out to do is find the perfect moisturiser. And I’ve found it. It moisturises (obviously) and in the process leaves your skin feeling silky and soft and brightened. I love you Charlotte Tilbury. 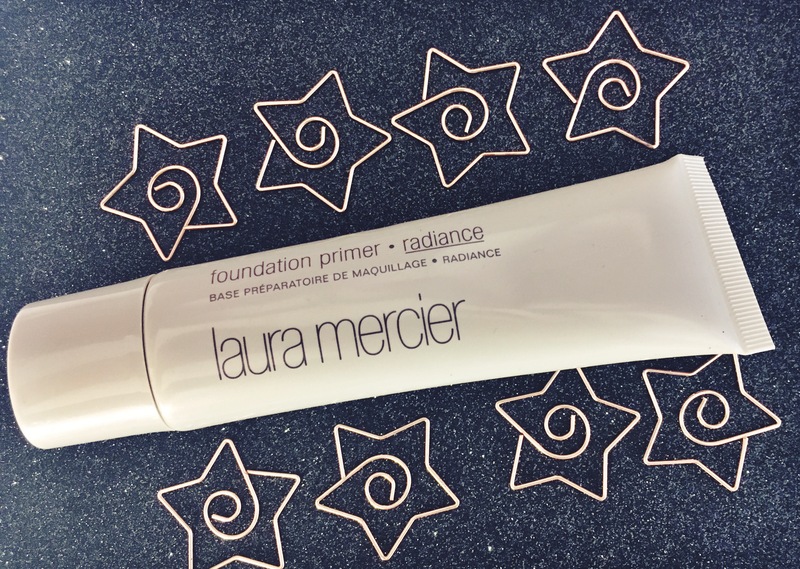 Laura Mercier Radiance Primer – I think I’ve bored the living daylights out of the lot of you with this product. But when products turn your life around in such a way and you have messages off other girls thanking you for introducing them to it too, then you know you’re onto a winner. It feels exactly how I want it to feel on my skin. It feels like a second skin – a totally new and improved second skin. Check out my review of it here! ASOS Ridley Jeans – Now these jeans only came into my life in December 2016…but they’ve changed my life. I’ve always been a Topshop Leigh or Jamie gal (the odd time I was a Joni too) but more and more recently I’ve been abandoning the likes of Topshop to shop on ASOS. And I haven’t looked back. So. These jeans were bought when I came back from Berlin in November and after a very very indulgent weekend I actually ripped my favourite faded black Leigh jeans from Topshop. I was GUTTED. I laughed like because all the food and all the gins I’d consumed over the weekend was DEFINITELY worth it. And so as I was scrolling along the ASOS on Black Friday I stumbled across the Ridley Jean. And I thought I’d take a chance. And I love them. Stretchy, high waisted and a little bit of an ankle grazer (I have a 32′ in black and a 34′ for a bit more of a normal length). These jeans are my new babies. And they were at least half the price of what you pay in Topshop. So try them. 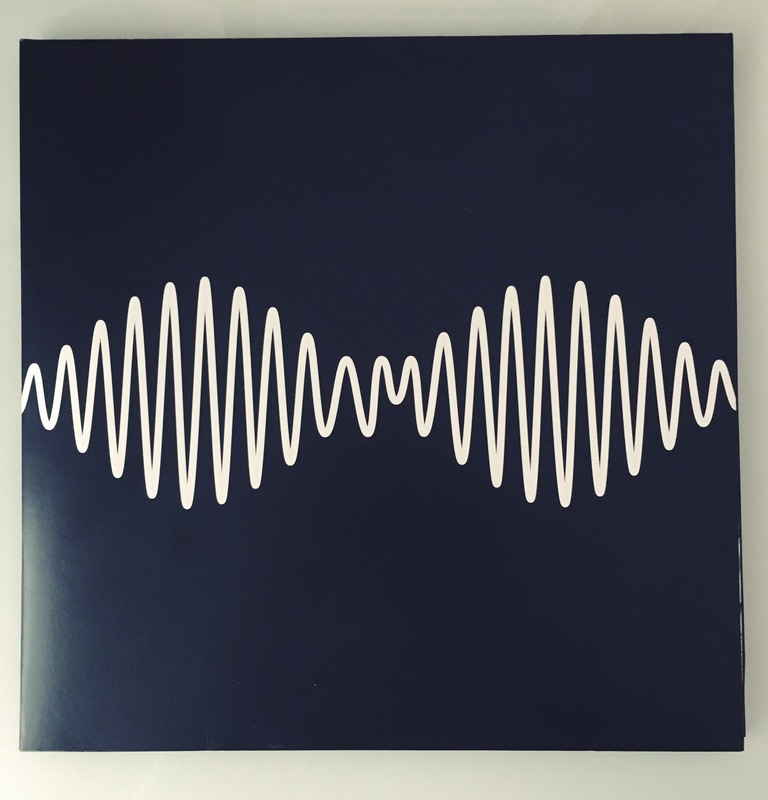 Arctic Monkeys AM – This album. Along with ‘The Weeknd,’ this album has been the soundtrack to my 2016. It’s been one of my faves since it was released back in 2013 but finally I’ve found a boy who shares the same enthusiasm for Arctic Monkeys as I do and we just listen to them on repeat all the time. So I think he’s a keeper. It gets me hyped for their new album in 2017 and I have ALL the hopes in the world that it’s going to be fire. I just wish I was that good with words. Oh Alex Turner. 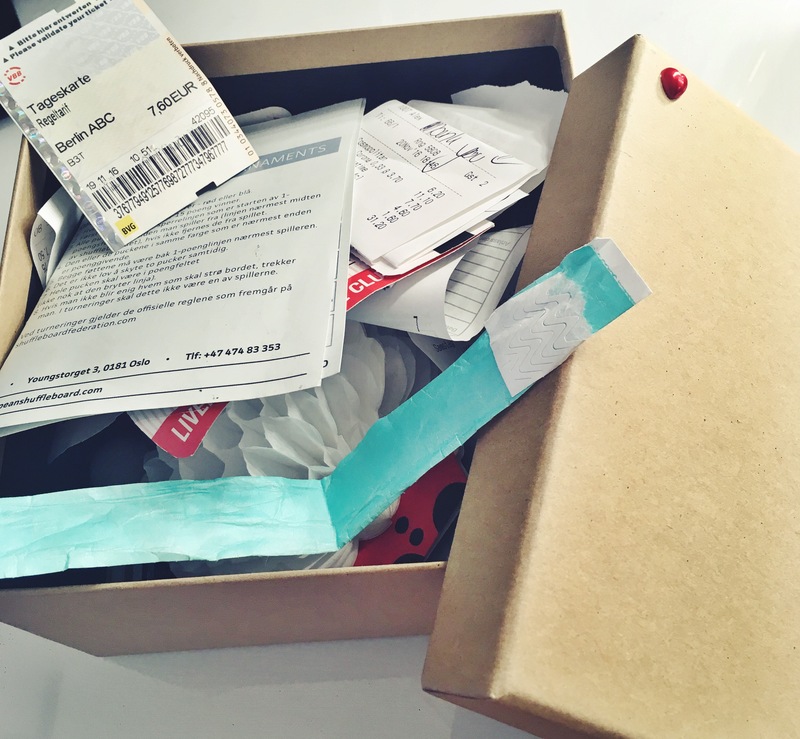 BirchBox Subscriptions – So I decided in October to treat myself for my birthday and take out a subscription to a beauty box. And it’s been a good few months! 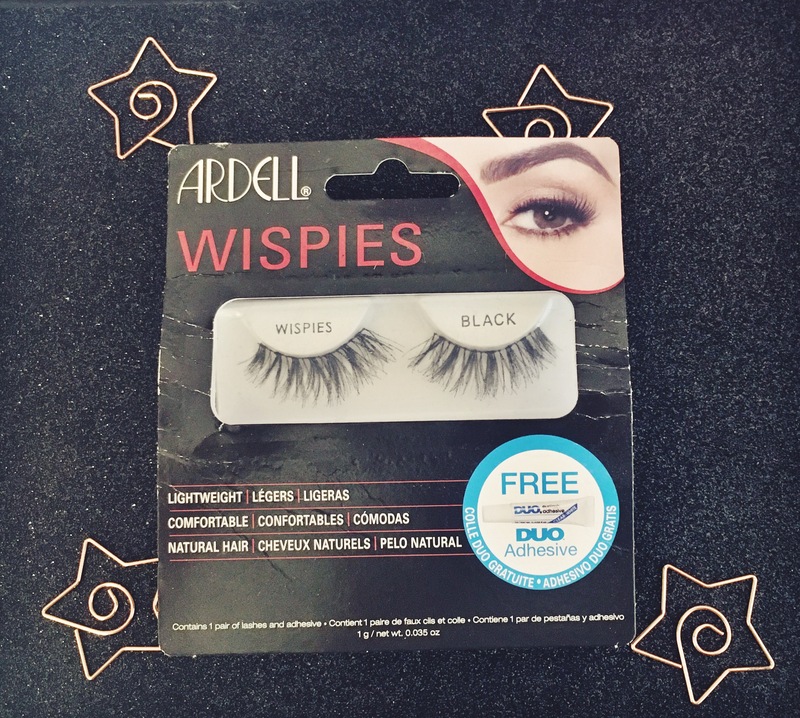 I’ve found some products that now I just couldn’t live without. In all honesty, it’s a little luxury that I won’t be keeping up forever – I really did just want to try BirchBox for my blog and give myself a little boost every month but some products are just a little bit of a let down. HOWEVER. I’ve found my favourite brush, I’ve found my favourite hair oil and I’ve been introduced to ‘This Works’ sleep spray and I’m forever grateful because they really are amazing products that I would genuinely purchase in the real world! So thanks Birchbox! Check out my review of the products mentioned in my October’s Birchbox post. 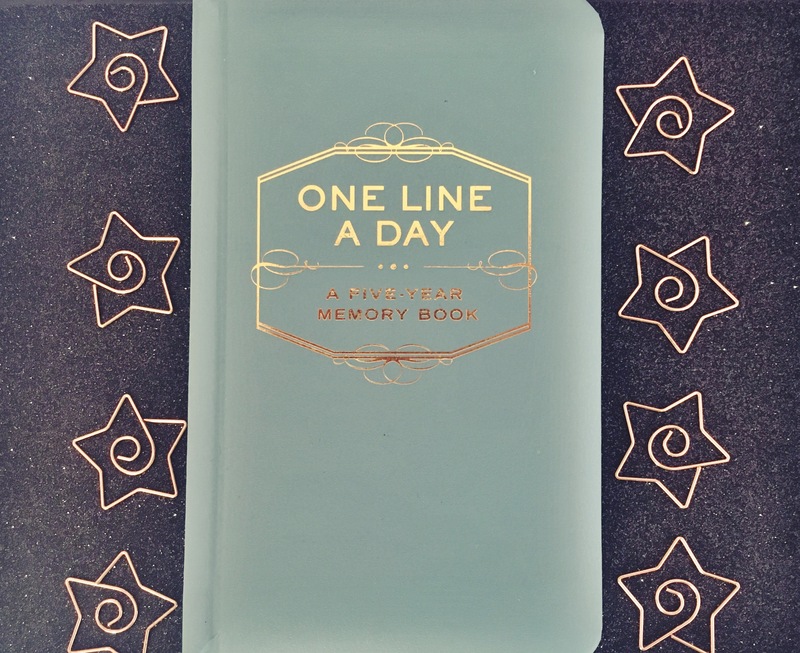 Line A Day – Now. I never knew I needed this book until I received it as a gift for my birthday. It’s the cutest idea ever. The title of the book basically explains it all. Every day you write a line or two about what happened in your day. And you do it for 5 years. So after 5 years you will be able to see what you did on each date and each year all set out on one page. And it’s so great. I don’t know about you but sometimes I forget what I did like 2 days ago so it’s lovely to look back, even now, after 4 months of writing in it and remembering little snippets of my days! And that’s it girls and boys. A little bundle of things that made my 2016 just that little bit better! So enjoyed reading your blog Kate keep it up !